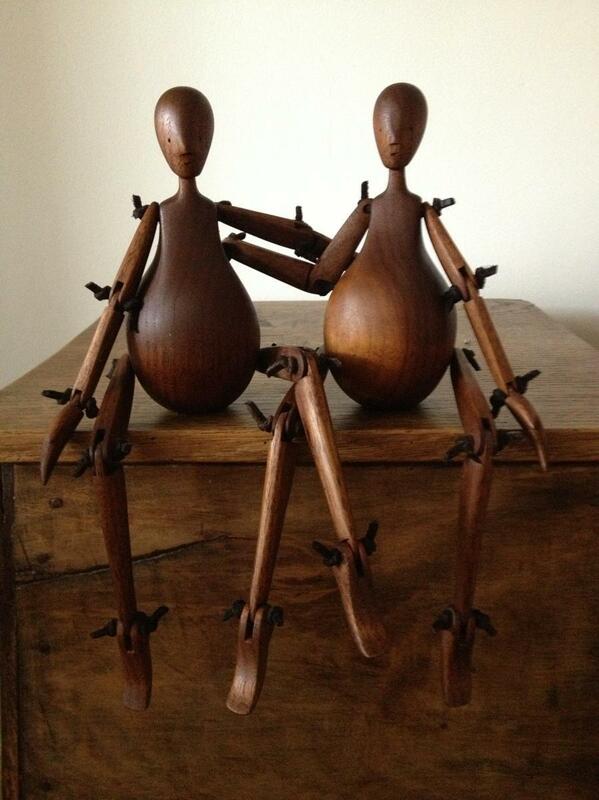 Limited edition of 5 sculptures made from Walnut wood. Dara Oshin, creator of The Bean People, provided sketches and technical drawings to sculptor Rex Kalehoff who then beautifully sculpted this limited edition of 5 Bean People. Signed and Numbered by both artists This edition has sold out.